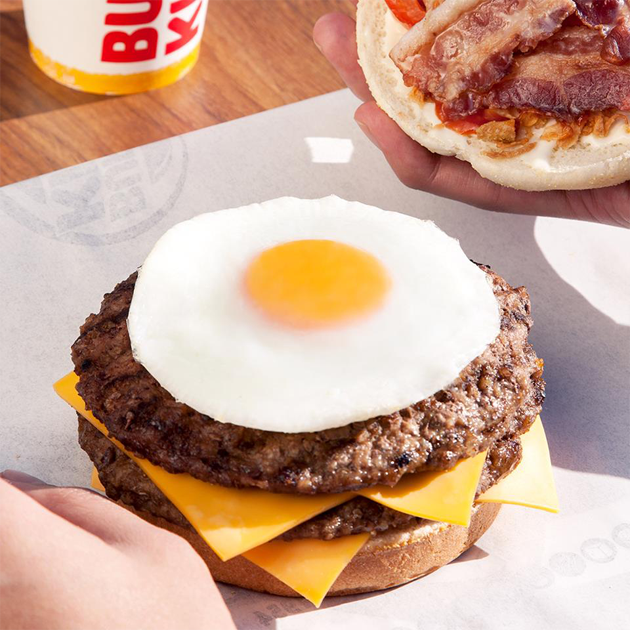 We have been successfully audited and approved at a worldwide level by Burger King as their official supplier of frozen fried eggs. The King Steakhouse is currently sold in Spain, Portugal, France and Italy and coming soon in a dozen European countries and North and South America. This has allowed our company to be present with its own booth at the Burger King Global Convention held from October 31 to November 4 of last year in Florida (USA).